If you can dream it, I can build it. Programmer, wordsmith, and graphics dabbler. I stand behind my work. Created custom SQL indexing algorithm for real time auto-suggest and search of IGT's PAR sheets. Implemented a highly customized and themable Google map for IGT's MegaJackpots website. Used LINQ to Entities to interact with IGT's database. Added parallax scrolling and an innovative hover effect to IGT's Pop Culture microsite (no longer available). Applied output caching to BrandingBusiness and MVC donut caching to Celestron to vastly improve page load times. Integrated the Umbraco CMS into IGT and MegaJackpots, allowing non-technical users to make any content changes. Built numerous sites atop an Umbraco backend, from the ground up: BrandingBusiness, Celestron, FirstHealth, Accuride. 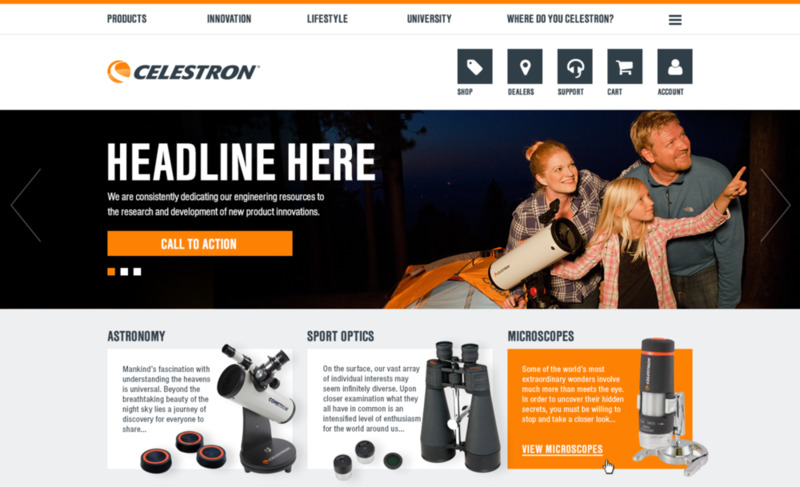 Integrated e-commerce functionality for Celestron using the Shopatron API. Leveraged jQuery in nearly every site, such as the AJAX forms on BrandingBusiness. Committed several accepted pull requests to the Git repositories for the Umbraco core and the popular uCommentsy and Archetype packages. Deployed a scalable multi-site Azure cloud instance for a number of my personal sites (also see my Umbrazure article). Setup, configured, and deployed a number of sites to IIS on AWS (Amazon Web Services) servers. Configured HTTPS for FirstHealth, Accuride, and OneOC. Configured a reverse proxy for Celestron and OneOC to seamlessly integrate legacy components with the new websites. Built a paged event list with AngularJS for OneOC. Used AngularJS and C# to build the Umbraco form builder, Formulate, which is a continually evolving open source project. Nearly every site I have built has used responsive web design for appropriate UX on all devices. For most of my career, I have been able to lean heavily on my knowledge of regular expressions to search, parse, and manipulate large amounts of data quickly (previously I used a tool I built, but now I mostly utilize RegexBuddy). I typically use Visual Studio for backend development, and WebStorm for frontend development. I have worked on many websites, but these are some of the ones I had a leading role in building from scratch. I was the lead full stack developer of this fully responsive food provider's website. 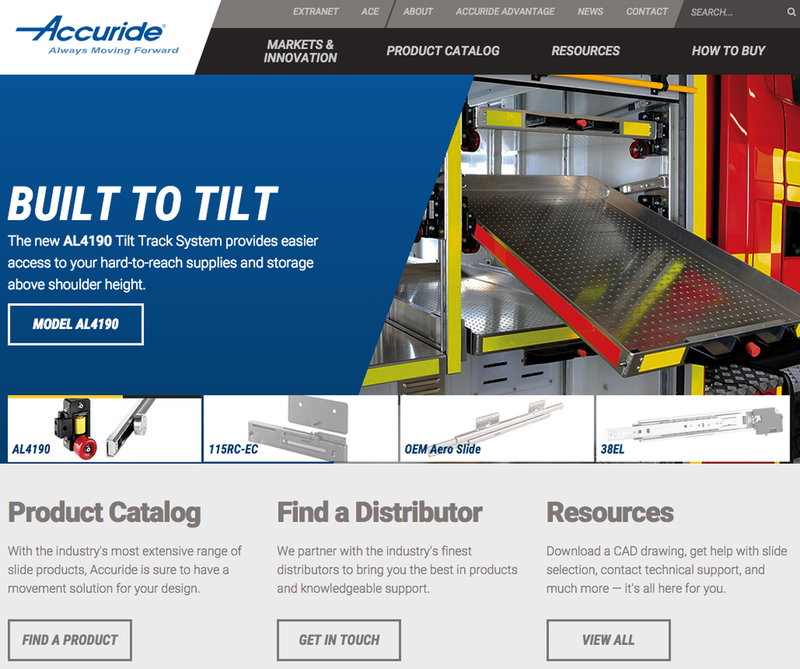 I was the lead developer of this manufacturing website, with my primary effort being on the backend implementation. I was the sole full stack developer of this volunteer enabling website. I was the lead backend developer of this e-commerce website for a leading telescope manufacturer. I was the lead backend developer of this healthcare website. I was the lead full stack developer of this reusable single-page microsite, used initially for OneLaJollaCenter.com. I was the sole (full stack) developer of this agency website. I was the lead backend developer of this single page application (SPA) website for a healthcare accounting company. I was the lead developer of these popular lifestyle & product websites, with my focus being primarily on the backend implementation. I was the lead developer of this healthcare website, with my primary focus being on the backend implementation. These are websites I had a large part in maintaining, sometimes for several years. My main accomplishment was moving IGT.com into the Umbraco CMS and internationalizing it for hundreds of regions and several languages. International Game Technology is the leading manufacturer of casino games. At the same time I maintained IGT.com, I also maintained MegaJackpots.com, IGT's consumer-focused website. In the past, my focus was on building desktop applications, and more recently my focus has been building and maintaining websites. At the moment, I am a Lead Full Stack Developer and am building several new websites at Rhythm.